Shorter hairstyles look simply incredible on a whole range of different hair colours and styles. We particularly adore this light brown look. Start by chopping your hair into a pixie cut with the bottom layer incredible close to the head. 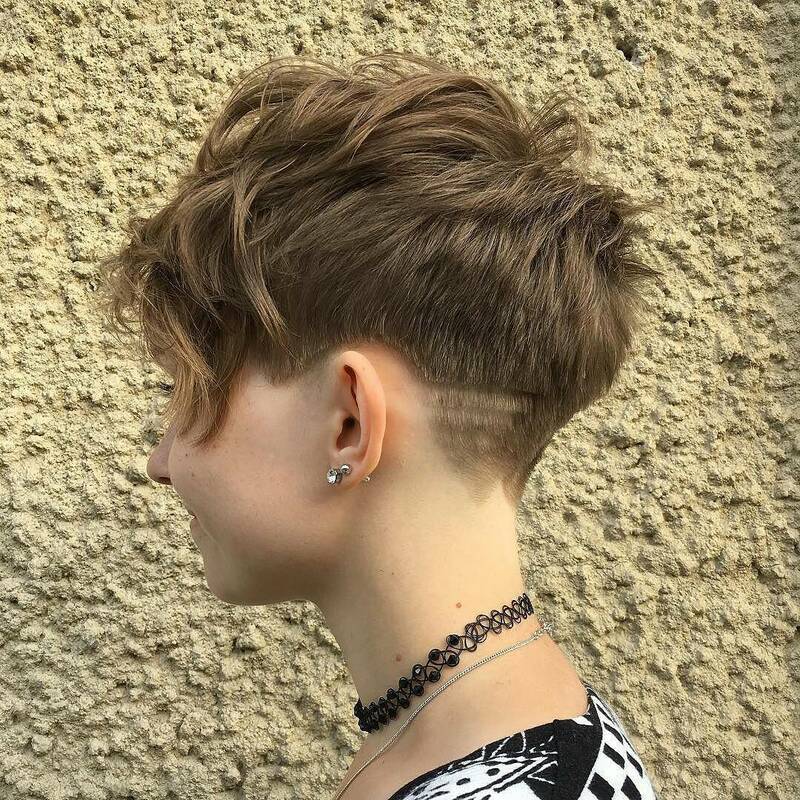 Ask your hairdresser to work some cool lines and styles into it. Leave the top layer longer to form a fringe and curl for effect. Ringlets add incredible texture and style to your bob – don’t you think? Recreate this amazing look by chopping your hair incredibly short. Leave the layers at the top a lot longer. Dye your hair a dark and rich brown with a stunning red shade towards the front of the hair. Keep the top section in tight ringlets all over to finish. Bleached blonde hair is a summer must have – it’s so bright, so fun and perfect for warmer weather. We particularly love this super cool bob with a stylish undercut section. Keep the bottom layer shaved closely to your head and leave the top layer long. Sweep it forward and make sure it forms a lovely full fringe. Keep the hair straight but sweep forward for the most stylish finish in town. Over the past few seasons in the fashion world, opting for short hair has become more and more of a trend. Thanks to the likes of Kylie Kardashian and Victoria Beckham routinely wearing stunning short crops, the result is bobs are oh so fashionable now. Thanks to short hair cuts becoming increasingly fashionable, bobs are on trend, and PoPular Haircuts are delighted about this. We’ve gathered a range of gorgeous and trendy short hair cuts for women for you to browse in this post. 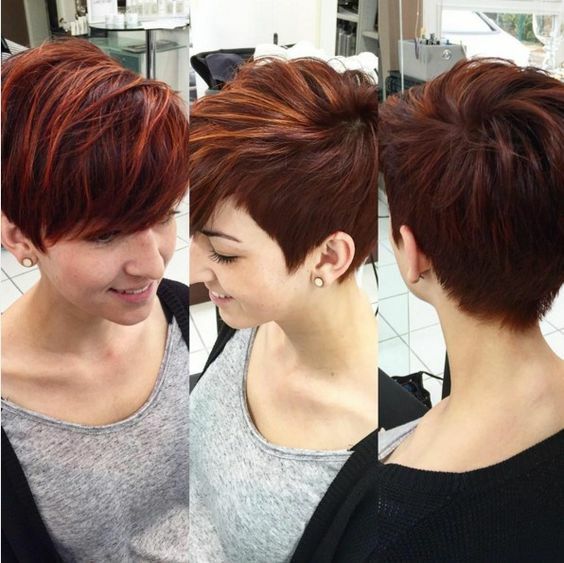 Pixie cuts are super fashionable short haircuts – especially when combined with a gorgeous hair colour! Dye your hair a gorgeous red shade. Highlight with subtle auburn highlights. 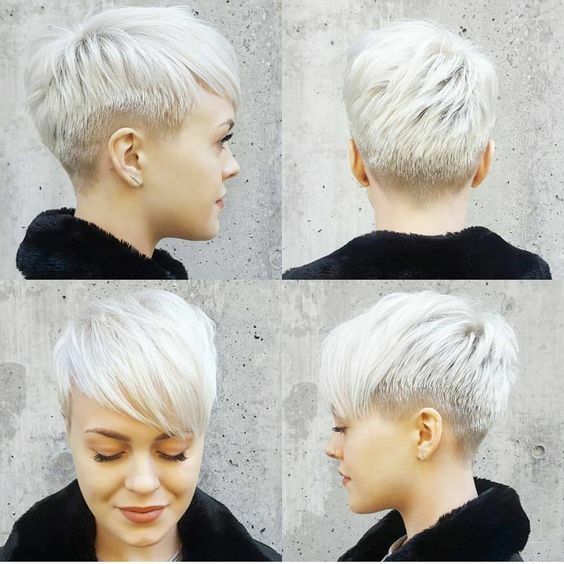 Chop the hair into a pixie cut, cut incredible close to the head. Keep the top longer and work towards a fringe section which sweeps across the forehead. Spring is here and summer is just around the corner – which means it’s time for change. We’ll be upgrading our wardrobes, changing our makeup routines and embracing a summer in the sunshine – so why shouldn’t we spruce up our hairstyles too? 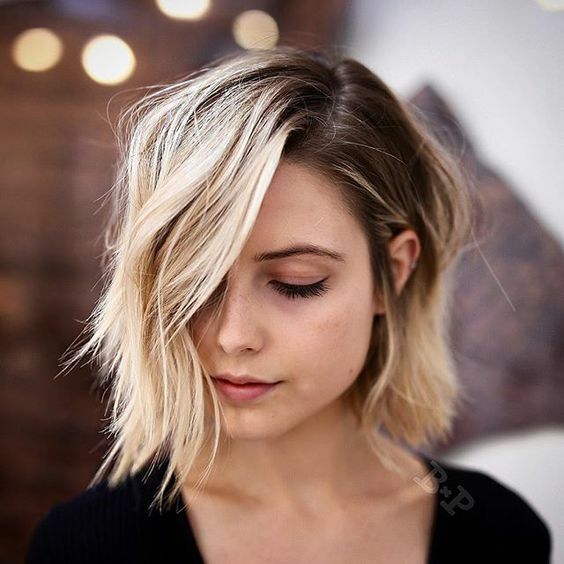 Short hair has been growing in popularity as of late thanks to a number of celebrity hair transformations, and we’re encouraging you guys to be brave and embrace shorter locks for summer. 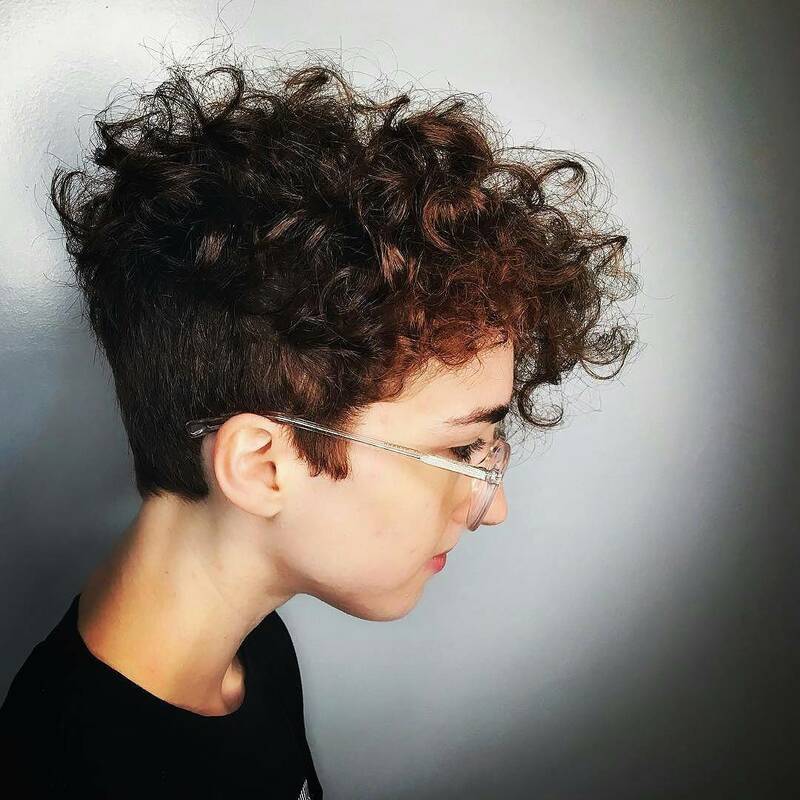 Short hair is every inch as versatile and fashionable as long hair, and you can work a whole host of looks and colours into a range of different short hairstyles. Here are the hottest short hair cuts for women this season. 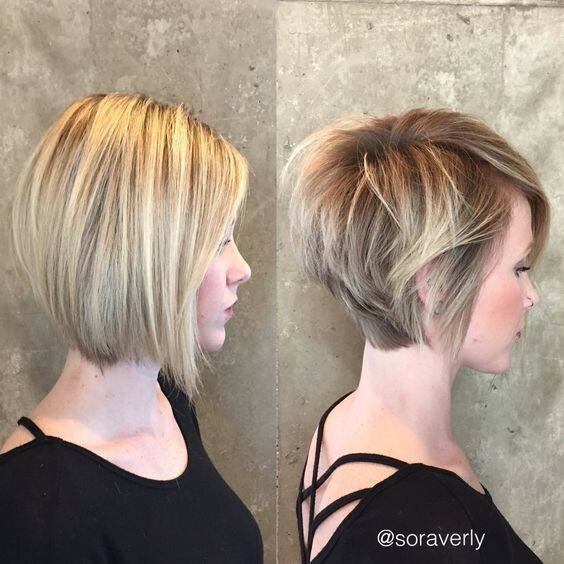 When it comes to short haircuts, we think that asymmetrical is definitely the way to go. Exactly like this stunning lady has proved, opting for a cut which is longer on one side pays off and looks incredible. This beautiful blonde hair is shorter at the back with lots of layers. The front falls longer and particularly on one side and creates a fabulous end result. We adore this look! Bobs are exponentially growing in popularity – and one look at this stunning lady will prove exactly why. Steal this style by chopping your hair into a jaw length bob. Part the hair to the side and keep the layers long. Keep your natural hair colour at the root and blend to a bright blonde using the ombre transition. Finish with loose waves throughout. 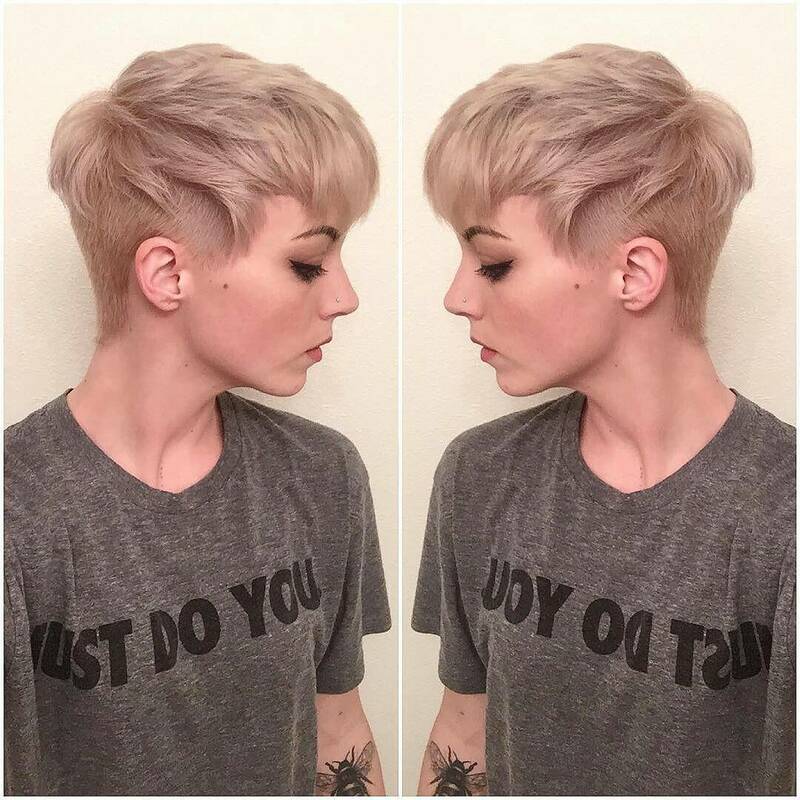 If you want to be brave and bold with your hair then a pixie crop is simply a must. Opting for a vibrant shade of platinum blonde to dye it is even more bold – and we couldn’t get enough of the end result. Ask for a pixie cut which is short at the back and sides, working towards a longer section at the top of the head finishing in a fringe.